ZenRock is committed to helping you lead a healthy and balanced lifestyle by providing you opportunities to explore various aspects of personal wellness. We believe that one-on-one personal training is the key to your success. Each training session takes place in a uniquely designed training room, optimized for your individual training plan. Our training focuses on balancing the body using free weights and your own body weight for exercises that mimic natural movements. At ZenRock, your personal trainer will mentor and inspire you, developing an individual integrated fitness program based on your goals. 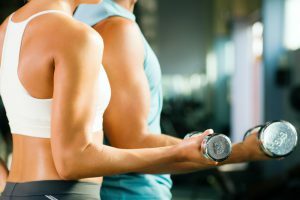 Your trainer will consider the many facets that contribute to your success, including lifestyle, nutrition, and physical limitations. 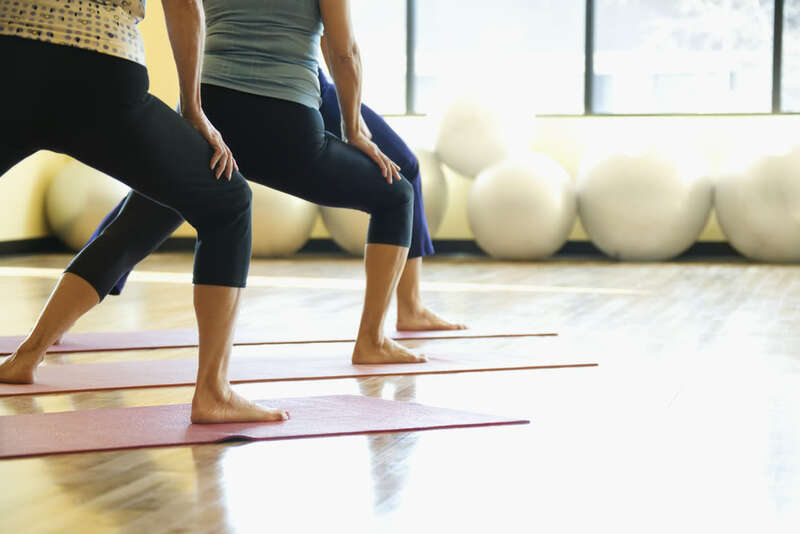 This caring and attentive counsel enables you to enjoy a program that improves how you feel, as well as how you function throughout your daily routines. Your program will include a variety of physical, educational and relaxation activities. ZenRock Yoga was formed out of a need to cultivate a community where the pursuit of health and happiness is a normal part of daily life. We believe the practice of yoga shouldn’t be intimidating, exotic, or complicated. The true spirit of yoga is to be present in the moment. Though most people will notice the physical benefits of a yoga practice, our true purpose is to bring peace to the spirit and mind. Class is led on Sundays by David Flenniken from 9-10:15am. Class is open to the public and to all levels of experience. This class is great to manage stress and reduce tension. Pricing ranges from $15 – 18 per class (plus applicable sales tax). You do not need to train at ZenRock Fitness to attend yoga class. 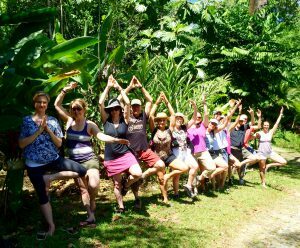 Our annual yoga retreats and adventure trips offer special opportunities to expand your yoga practice, travel with an amazing group of people and see parts of the world that you might otherwise never visit. These retreats include airport transfers, accommodation, local food, fabulous excursions, twice daily yoga and meditation. We plan everything, all you do is purchase airline tickets and show up. All activities are encouraged, but they are optional, which allows each person to choose how they spend their time. These trips are intentionally designed to help the participants get away from their normal life and hopefully gain some insight into living more authentically. In Oct 2019 we will journey to Italy for Yoga and Cooking in the Tuscan countryside. This journey is SOLD OUT. Follow this LINK to get added to our email list for upcoming retreats. Stay tuned for all the info on Puerto Rico February 2020! 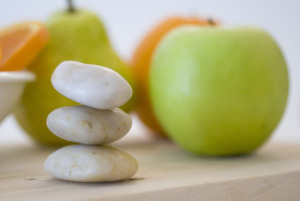 Each of our trainers is knowledgeable about eating for optimal health. We strive to support our clients with solid nutrition advice to complement their personalized workouts.